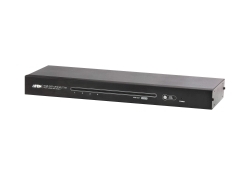 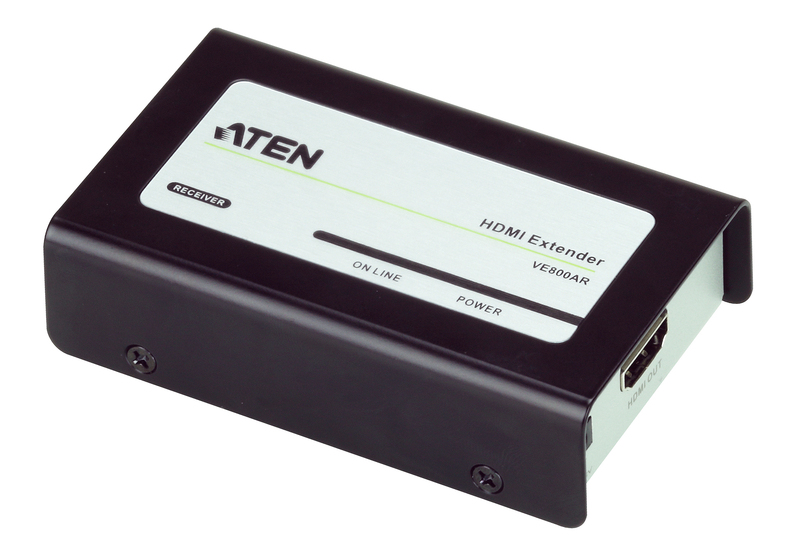 The VE800AR HDMI Receiver connects to a transmitter* to extend signals up to 60m from the source using a Cat 5e cable. 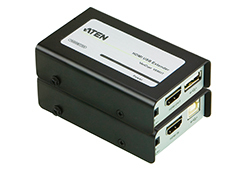 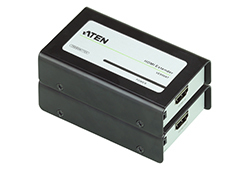 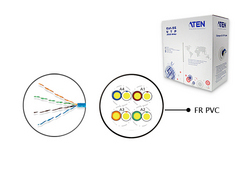 ATEN’s VE800A incorporates new technology that allows the A/V signals to be transmitted over a single Cat 5e cable. 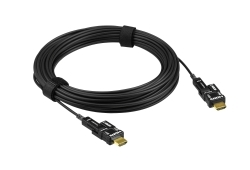 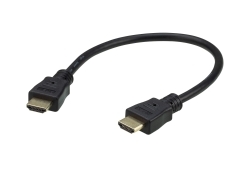 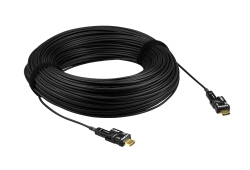 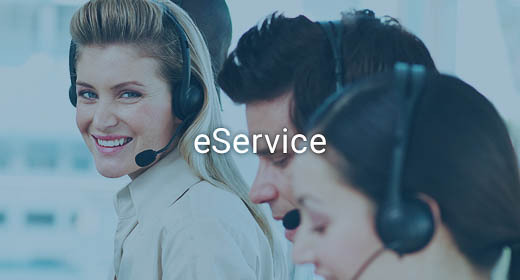 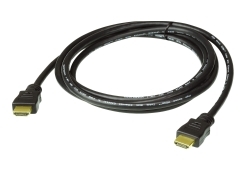 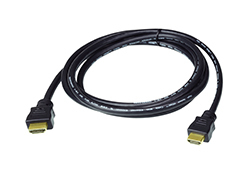 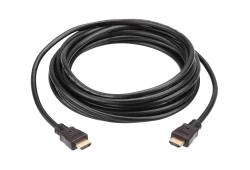 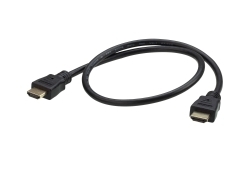 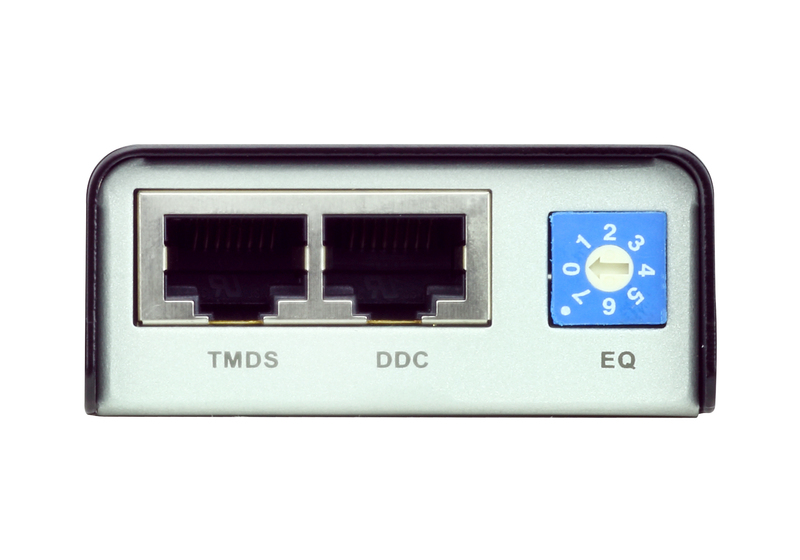 DDC port is provided for the ability to use the display’s EDID by simply connecting another Cat 5e cable. 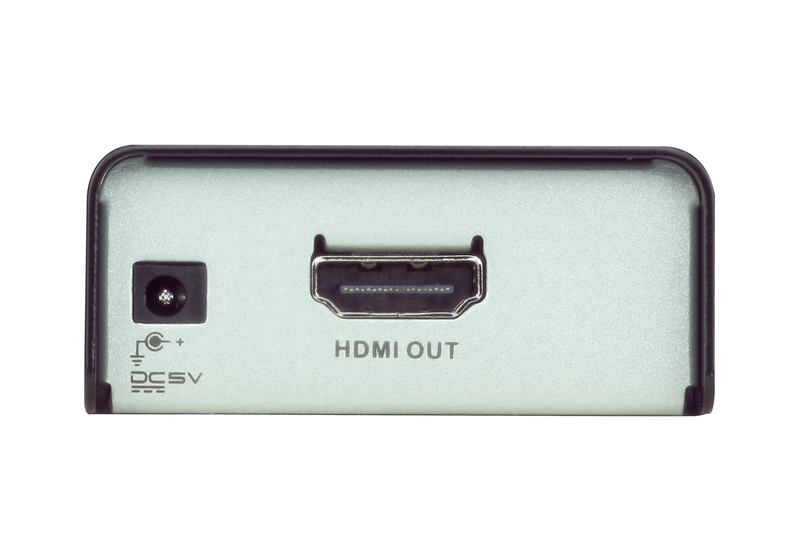 The VE800A supports HDMI features such as 3D and Deep Color to give you the picture perfect viewing experience you desire.